Includes a dark brown coat with fur trimmings, black belt, black sleeves and a two-horned helmet. Upload your photos to Instagram with the hashtag #funidelia followed by #funidelia04685. 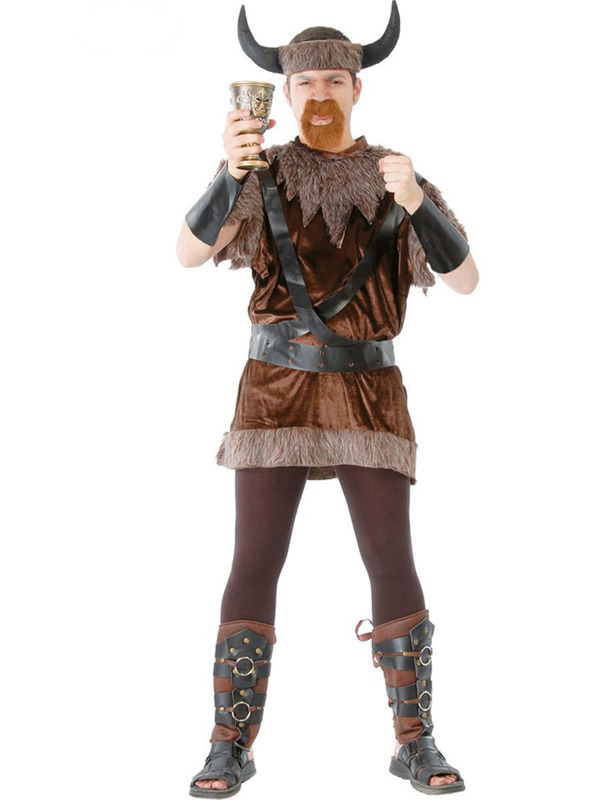 Product Rating: "Brute Male Viking Costume"